Some unforgettable memoirs in pictures of our beloved vicar Fr Blessen Varughese with members of Mar Julius youth Movement. 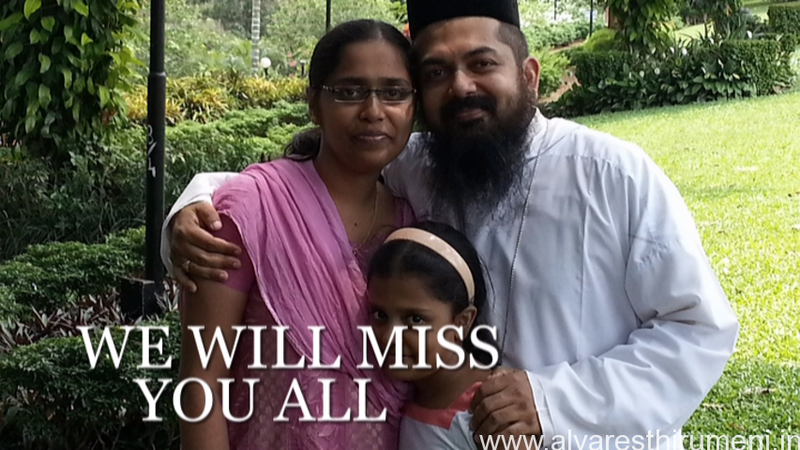 Video shown at the send off function for our dear vicar at St Mary’s Orthodox Church Ribandar Panjim. Created by Bento Thomas for Mar Julius Youth Movement.